Reflexions Jewellery art is a Diamond Jewellery Store in vadodara and also gemologist who’s foray into the jewellery line was purely by chance. Heneel Shah has always been creatively inclined and has Diamond jewellery Shop in Vadodara named Reflexions Jewellery Art. It Sell Diamond Jewellery like Diamond Rings, Earrings, Bracelets, Pendants etc. who happened to come into Jewellery Designing by chance, only to discover that he was born for it. 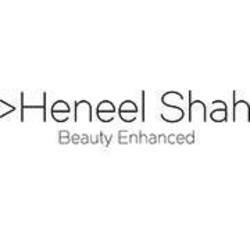 “One can always create gorgeous things through a common man’s eyes “– Heneel Shah.